The Astrological Explorer | Traditional astrology. Looking forward by looking back. Welcome to the Astrological Explorer’s website. This site is intended for anyone who wishes to learn about Traditional Astrology. 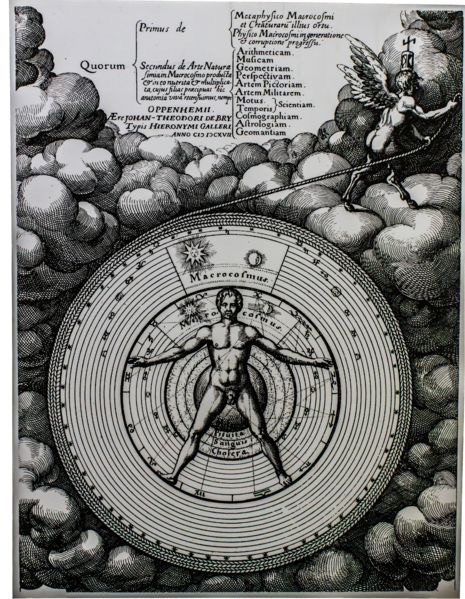 The philosophies and ideas that defined and underpinned traditional astrology were originally based on the belief that the earth and man were at the very centre of the universe. Astrology was an observational science. It was not empirical. Nor did it use measurements and findings from highly complex instruments – there weren’t any! Our ancestors had no telescopes, microscopes, x-rays or electricity, none of the things we now use to explore and inform us on how the universe works. Our astrological forebears made sense of the world around them by using their five senses. They would look, listen, see, feel and taste and found connections in the world around them. They used their intellect to reach conclusions on how everything fitted together. Their faith and belief helped paint a picture of an integrated heaven and earth with the heavenly music of the spheres shaping their life and destiny. There were four main branches of astrology, Horary, Elective, Natal and Mundane. Traditional astrology encompassed them all for they each had the same basic language at heart. Modern Astrology is a distinct system of astrology. It is strongly influenced by modern science which is mainly dismissive of many ancient beliefs and theories. It relies on acceptance via scientific fact with little room for faith or mystery, unlike traditional astrology. In modern astrology man is no longer placed at the centre of the universe. It sides with the modern scientific heliocentric viewpoint and reduces the earth to a mere satellite, reflected in the rise of the sun sign astrology of the 20th century. As a result we have lost our unique place in the universe and our connection with heaven which is no longer a place of mystery or wonder. Being strongly influenced and associated with psychology it is primarily regarded as a tool for psychological insight by most. Modern astrology is not designed for precise prediction and as a result it is often accused of being vague, imprecise and wishy-washy. Traditional astrology suffers too and is said to have an over-emphasis on prediction being governed by a series of ancient and specific rules. It is often accused of being inflexible and overly fatalistic. This site however is not intended to defend one type of astrology against the other but simply to present Traditional Astrology it in an easy to understand way. I hope it helps you on your journey of astrological exploration.